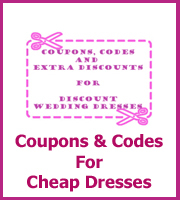 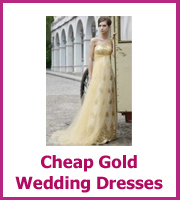 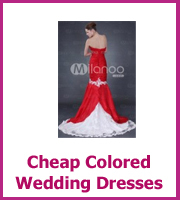 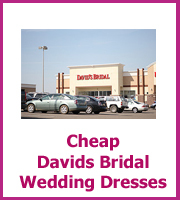 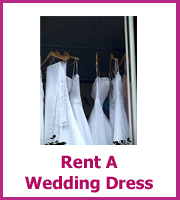 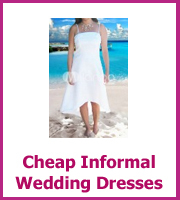 Finding a cheap wedding gown can be difficult and in desperation I know of many brides who have rushed in to buy any dress because they were getting panicky. 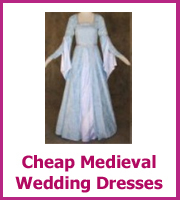 Then end up trying to sell it when they find the perfect dress, which kind of defeats the object of buying a cheap wedding dress in the first place. 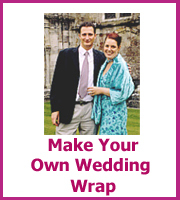 or your own bespoke style. 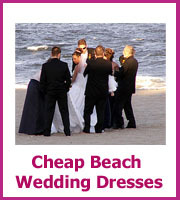 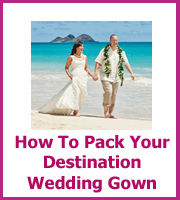 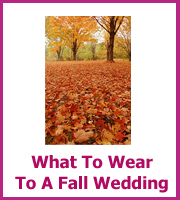 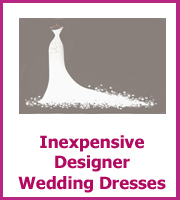 Whatever your style, it is quite possible that your dress will take up a big part of your budget. 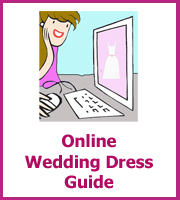 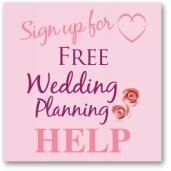 However, don't worry there are lots of ways to find your dream wedding dress at a lot less than you think you just need to know where to look! 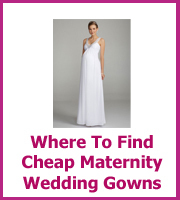 Finding your dream dress is about finding the dress that makes you happy and makes you feel a million dollars. 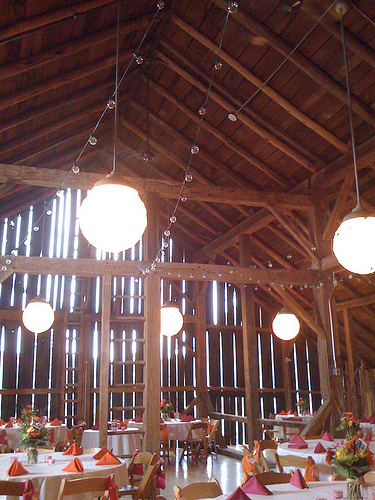 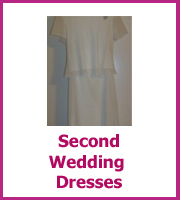 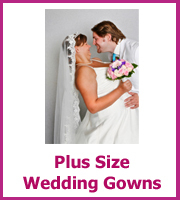 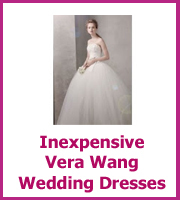 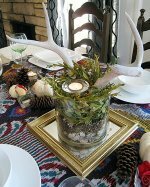 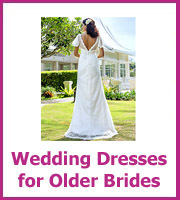 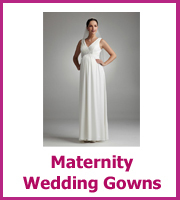 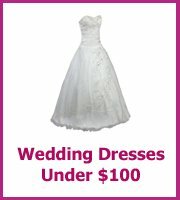 Just because you see thousands of dresses in bridal magazines that cost a fortune it doesn't mean yours has to. 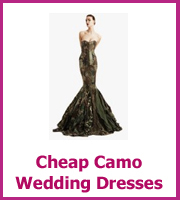 Start by finding the style that suits you and that you want to wear. 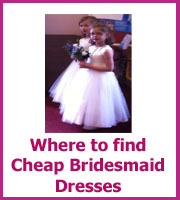 Then go round lots of places to try dresses on but don't buy, not until you know you have found the one for the price you want to spend. 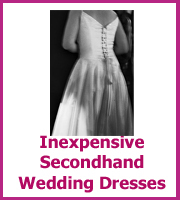 Don't just look in bridal boutiques, also look in department stores, thrift stores, secondhand stores, really anywhere and also remember you can rent a dress too. 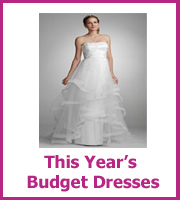 If your heart is set on a new gown then make sure you buy it for the least amount possible. 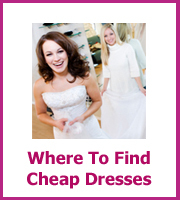 Take the make and sizing and search online for exactly the same but for a lot less. 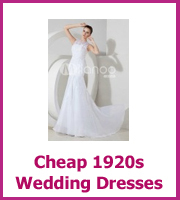 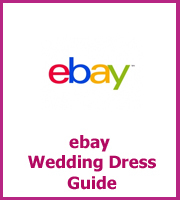 If you find that your dream dress is secondhand that's fantastic as you are spending a lot less and noone will ever know, just make sure you check out the dress before you but.